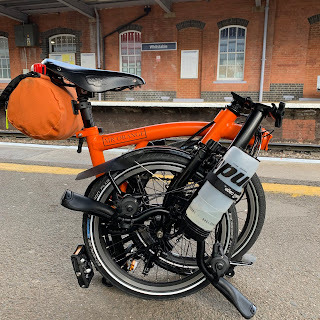 My Orange Brompton: Another Milestone Reached! I was very pleased this morning when I logged into Blogger to discover that I had gone just over 40,000 page views. I am more than pleased about this! Many thanks to all my loyal readers and anyone new!